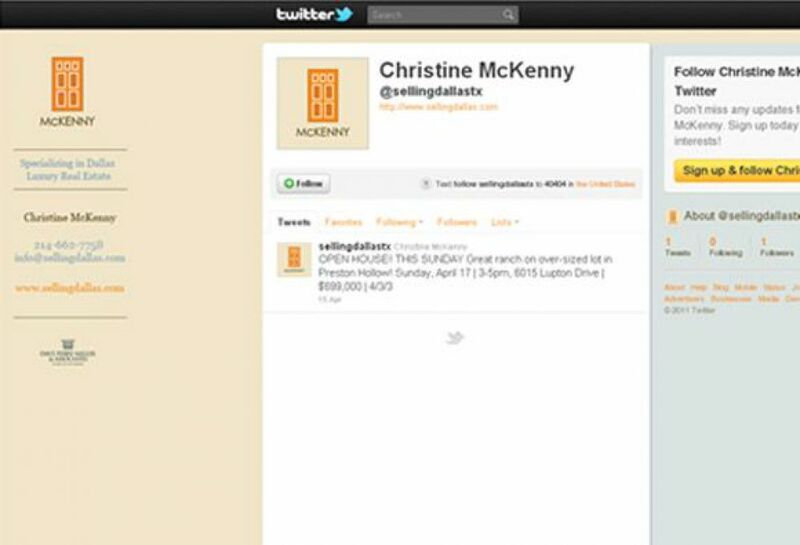 Christine McKenny, based in Dallas, Texas, hired SM SOLD to develop branding identity. The logo is modern and bold. The mark is reminicent of a door supporting the angular layout of the text. 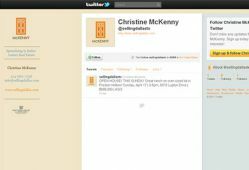 SM SOLD is in the process of developing Christine McKenny\'s website complete with e-Campaigns and social media system.